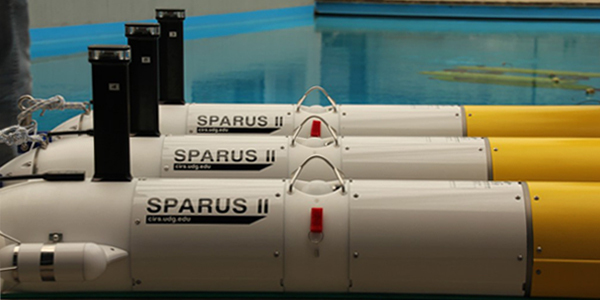 Last week we received the visit of the teams that are going to compete in euRathlon with our SPARUS II AUVs. We had to say goodbye to our prototyes that are now being tested in their final destinations! Good luck and thanks to euRathlon team for trusting us!